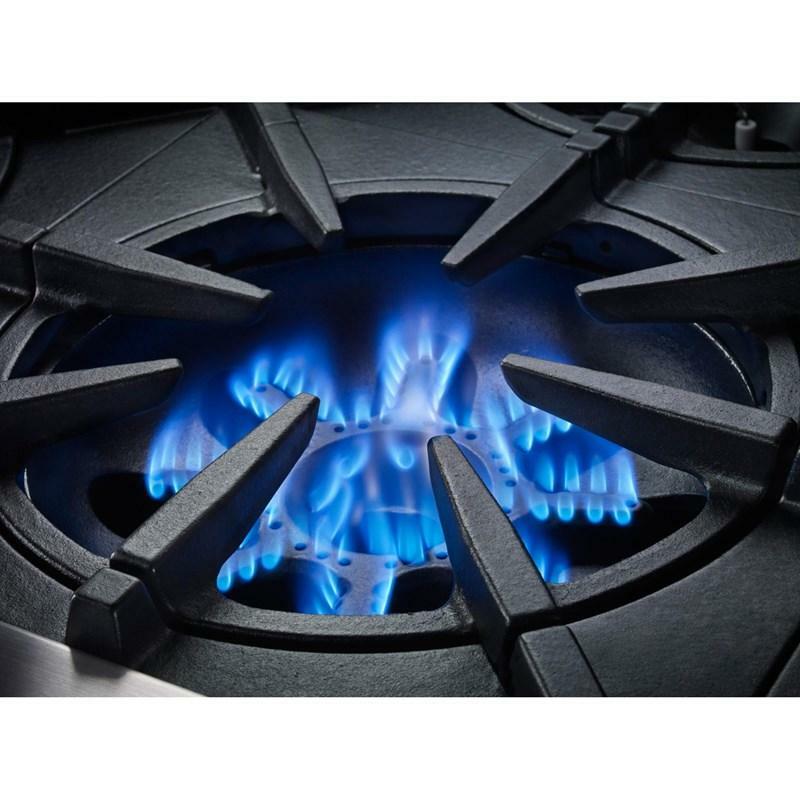 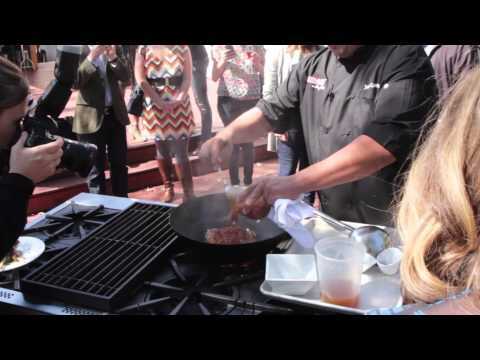 PrimaNova™ power burner provides a searing 25,000 BTUs for maximum high heat cooking. 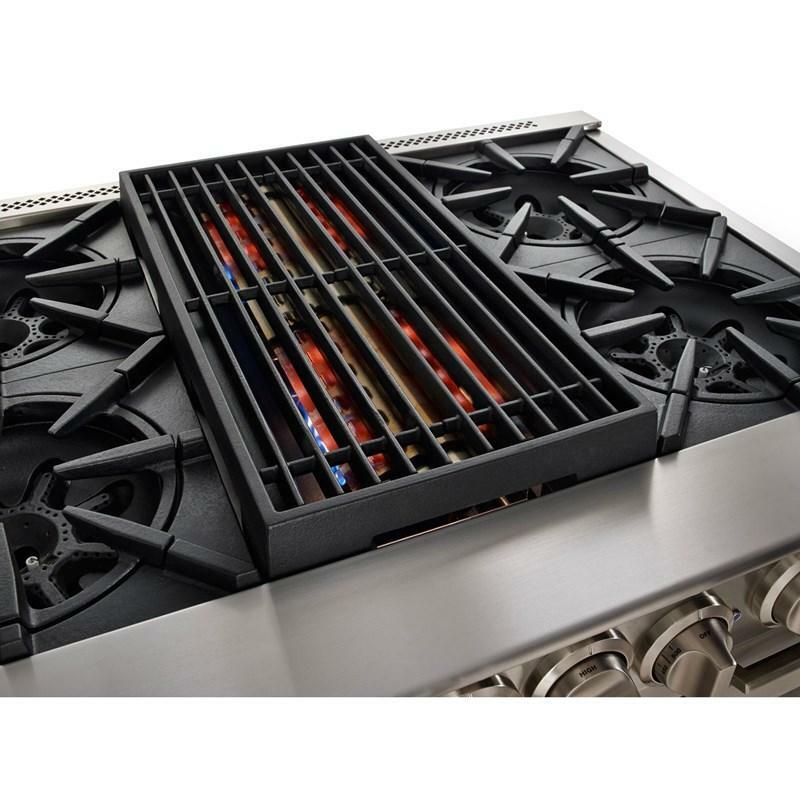 The open-burner system delivers direct, concentrated and efficient heat along with superior temperature control and flame disbursement. 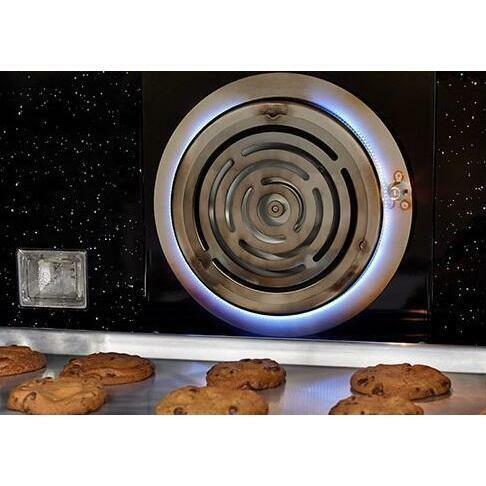 The revolutionary PowR Oven™ technology allows for faster preheating of the oven and a 30% increase in heat efficiency. 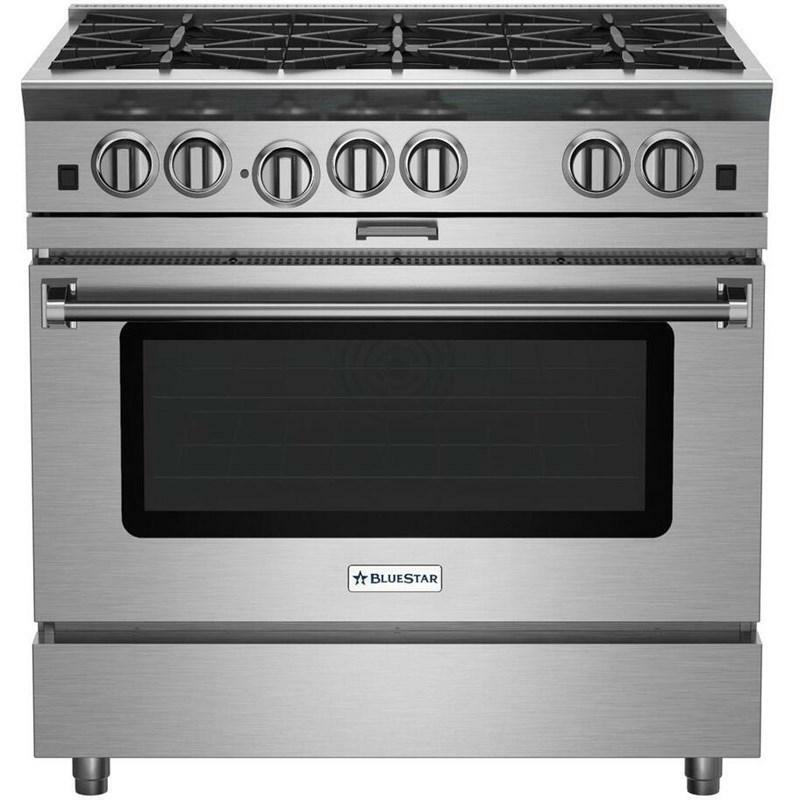 Combined with the unique convection oven system, an extra-large oven capacity, and a professional grade 1850° infrared broiler – the BlueStar® Platinum™ Series delivers restaurant-quality results. 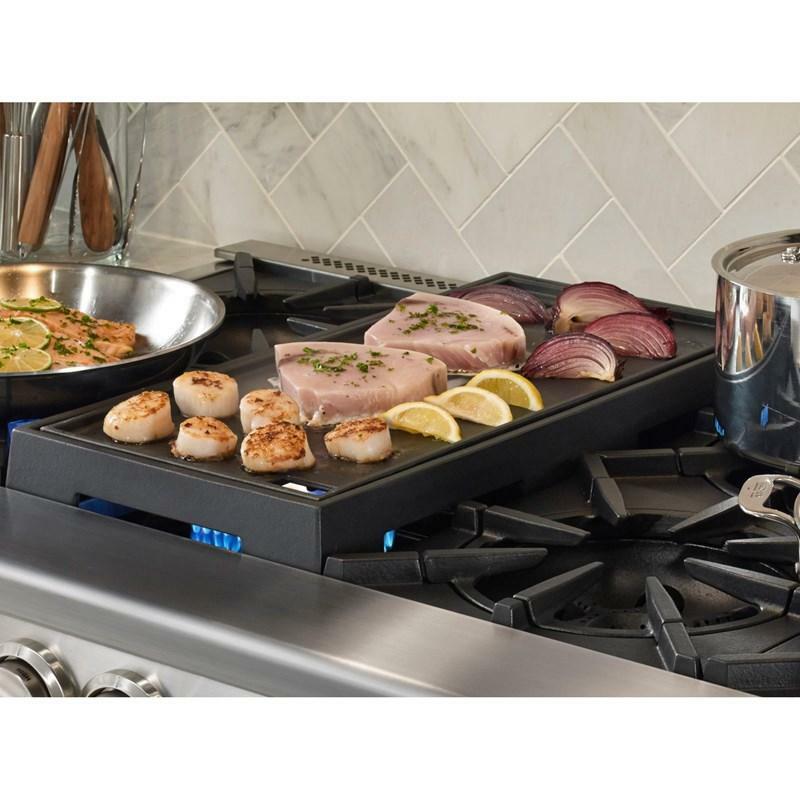 With the Platinum Series, there is no need to choose between a griddle or a charbroiler option. 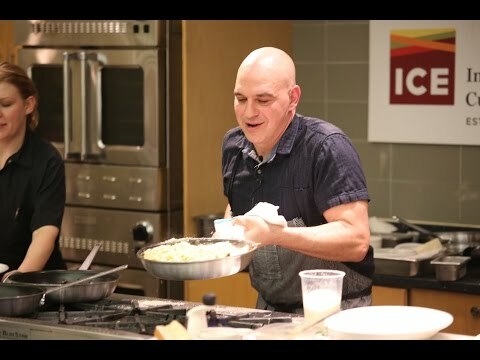 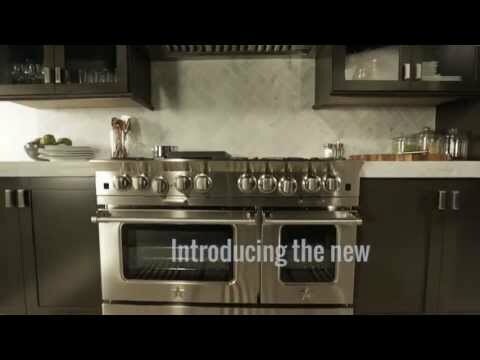 The cast iron interchangeable griddle charbroiler system offers the ultimate in flexibility: place the griddle or charbroiler anywhere on the range, interchange the two components based on the day’s menu, and enjoy dual zone cooking with up to 40,000 BTUs of heat on four unique surfaces. 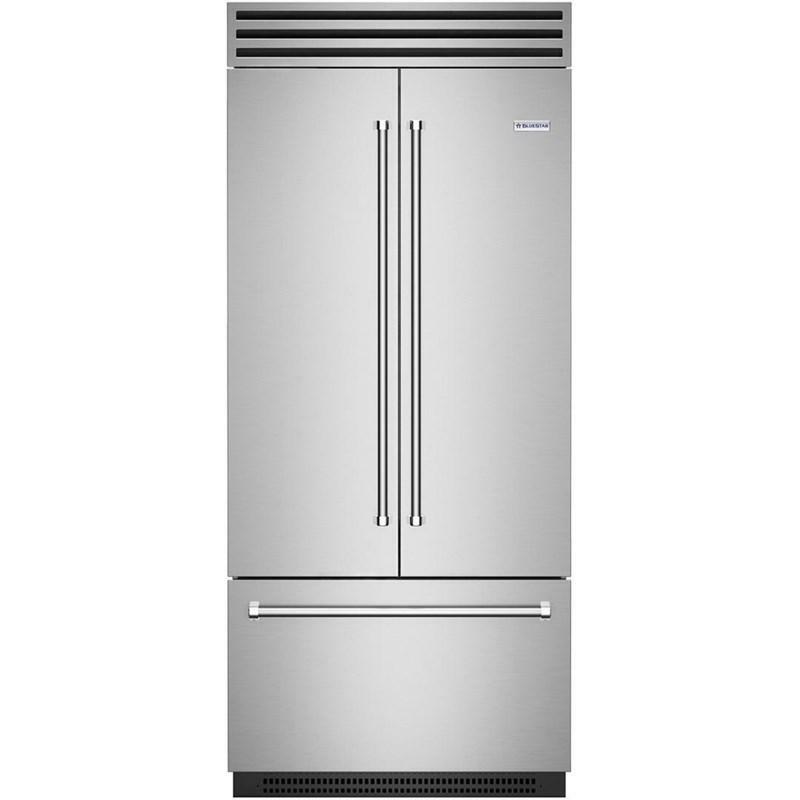 BlueStar® Platinum™ ranges feature a sleeker and more functional design including larger glass oven doors and an easier-to-clean range top and oven. 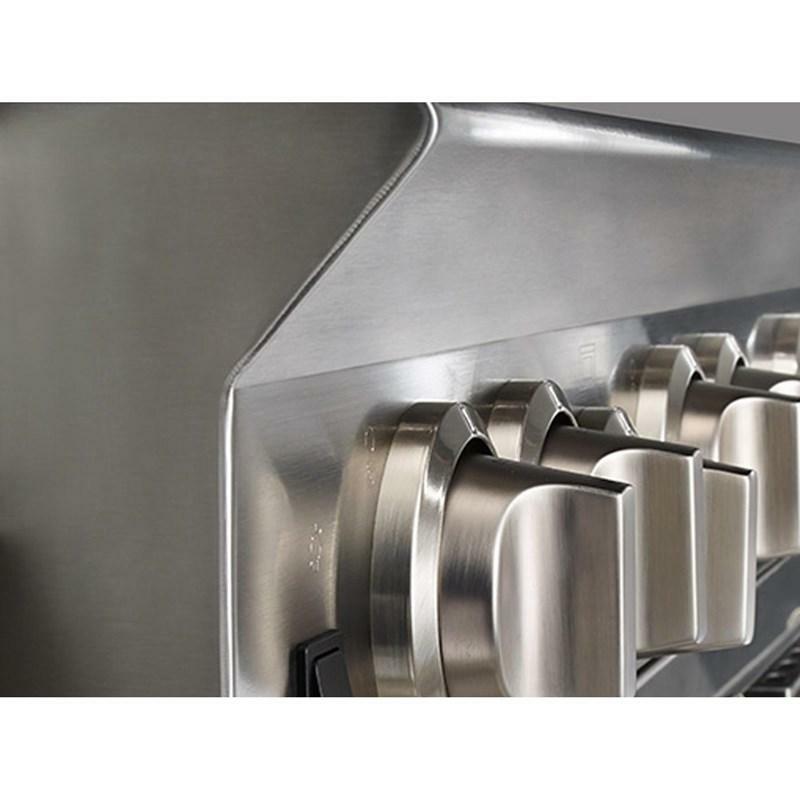 With an almost infinite combination of burner configurations, colors and finishes, BlueStar® ranges can be built to suit your personal style and cooking preferences. 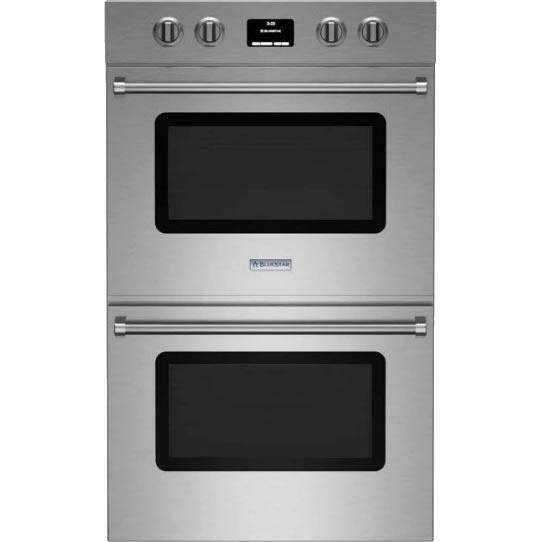 BlueStar 30" double wall oven features True European Convection, intuitive touch screen control with 12 cooking modes and precision temperature probe.